DO YOU LIVE IN CANADA????? 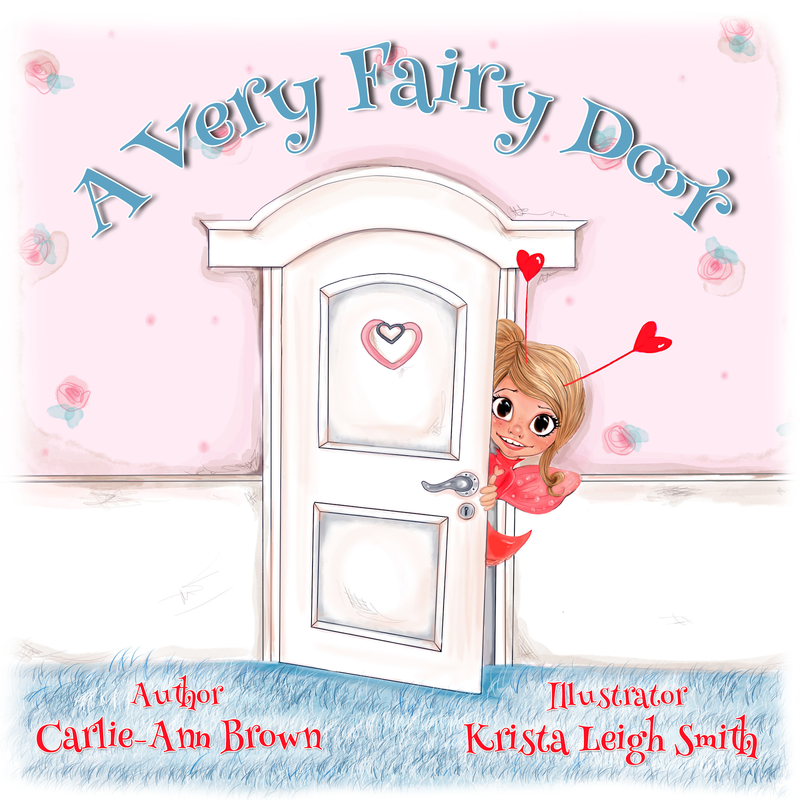 Kimberly - Thanks for posting - I thought it was a great idea to reach out and gain more Canadian crafty friends. You have a great blog as well ~ enjoy. I started following you from Nicole last month some time (or in December). 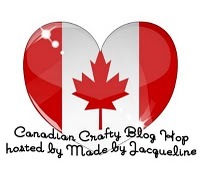 Hi Kim - I'm in Toronto and am taking part in this Canadian blog hop. I am stalking - er following you! Hi Kim, I am now a follower!I Live in Calgary. Hello from BC! I found your blog through the Canadian Crafty Blog Hop. You have some great crafting ideas!